At Palo Alto Sub-Acute & Rehabilitation Center, we provide high quality skilled nursing and therapy care to ensure a superior level of rehabilitation for our guests. In addition to skilled nursing services 24-hours a day, we offer a team of rehabilitation specialists, offering physical therapy, speech and occupational therapy up to 7 days a week. We know choosing a skilled nursing and rehabilitation center for yourself or your loved one is one of the most important and difficult decisions you can make. You want someone who is caring, knowledgeable, and accessible. You want someone willing to take the time to go over all of your options. If you or a loved one are in need of health care, require advanced skilled nursing services and rehabilitation, then Palo Alto Sub-Acute & Rehabilitation Center is the choice for you. Our core goal is to restore an individual to their highest functional potential, promote a sense of well-being, achieve a satisfying level of independence and improve the quality of life for each individual residents. Our skilled nursing facility provides both short-term rehabilitation and long-term care at the highest standards . We provide comprehensive skilled nursing care using state-of-the-art medical equipment and progressive treatment plans promoting quality care. An interdisciplinary care team made up of nursing staff, therapist(s), resident dietitian, activities and social services develop a customized plan of care that addresses specific care needs and therapy goals necessary for the resident. Respite Care is the provision of short-term, temporary relief for those who are caring for family members or friends with medical needs. 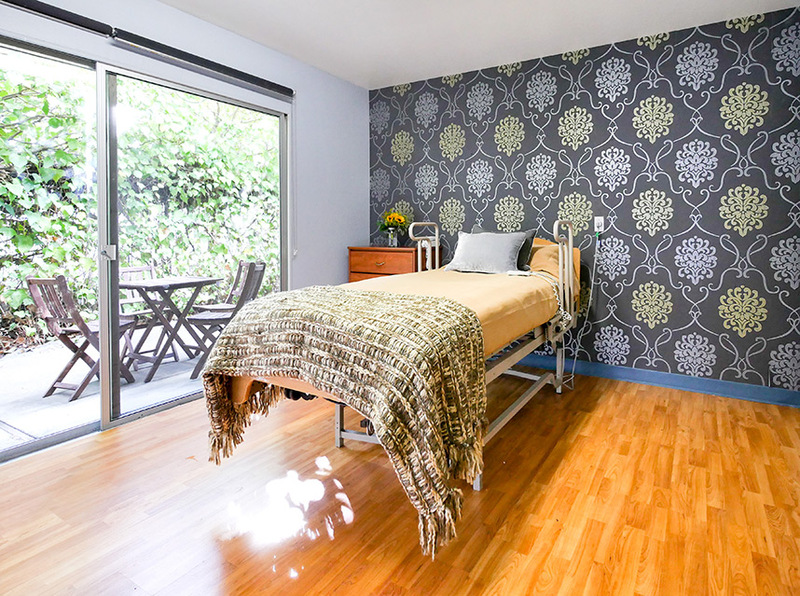 Palo Alto Sub-Acute & Rehabilitation Center will care for your loved one if you need a break for vacation, a business trip, an illness or any other reason that you may need to be away for a short time. Please call our Admissions Director with any further questions regarding scheduling a respite admission. 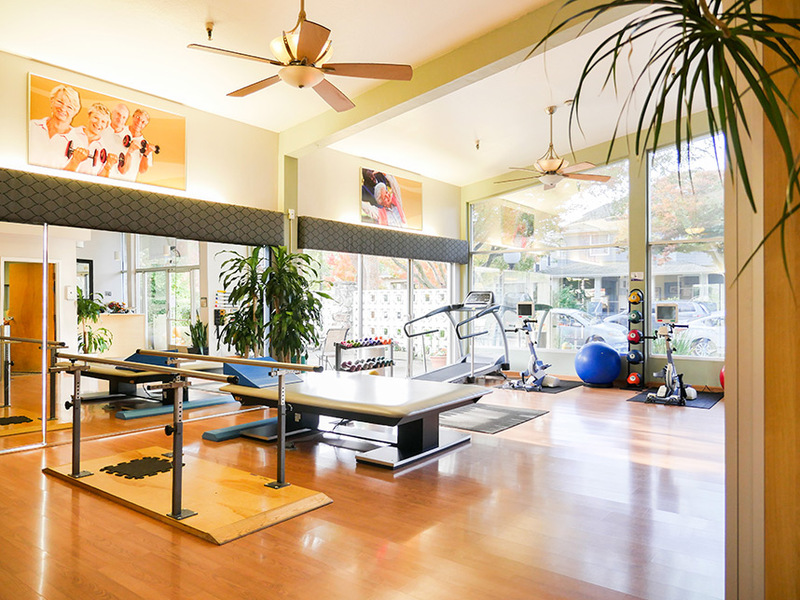 Contact us today to find out more about what Palo Alto Sub-Acute & Rehabilitation Center can do for you! Through a multidisciplinary approach, Palo Alto Sub-Acute & Rehabilitation Center helps residents in regaining functional ability. We have physical, occupational and speech therapists with experience in treating a variety of conditions. Individual treatment plans are created and resident’s therapy programs are customized to meet their individual needs, prognosis and prior level of function. We use state of the art modalities such as electric stimulation, ultrasound and other modalities that are commonly used by professional athletes. Our HOMEWARD BOUND programs help our residents return to their homes or to their maximum independence level. All our therapists and therapy assistants are part of our interdisciplinary team of professionals who will help you define and work toward your individual rehabilitation goals. Physical therapy helps with strength and balance, while occupational therapy helps improve fine motor skills for the job of living, addressing areas such as bathing, dressing and eating. Speech therapy helps overcome speaking or swallowing difficulties. Therapy services are available for long-term residents, as well as our short-term Homeward Bound patients.